Close to the capricious and difficult nature, only 15 kms from the lake of Serre-Ponçon, the town of Crévoux offers you scenery and tranquility; this village resort enjoys an unusual natural setting where it is good to live away from the hustle and bustle of the big resorts. 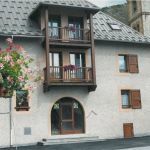 Just 500 meters from the ski slopes is this cottage in the heart of the village, in an ex-presbytery which includes 4 independent rural gîtes. The entrance is common to all accommodation, each has a ski room. 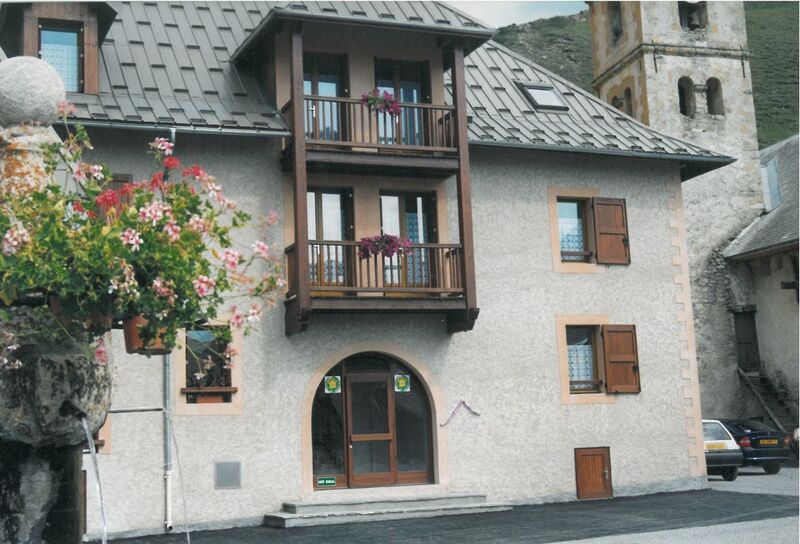 This gite is on the second level, it includes a living room with kitchenette (sofa bed), TV, internet access by WIFI. 1 bedroom (2 single beds), shower room, wc, underfloor heating and convectors (not included). Laundry with common washing machine and dryer. Communal parking. 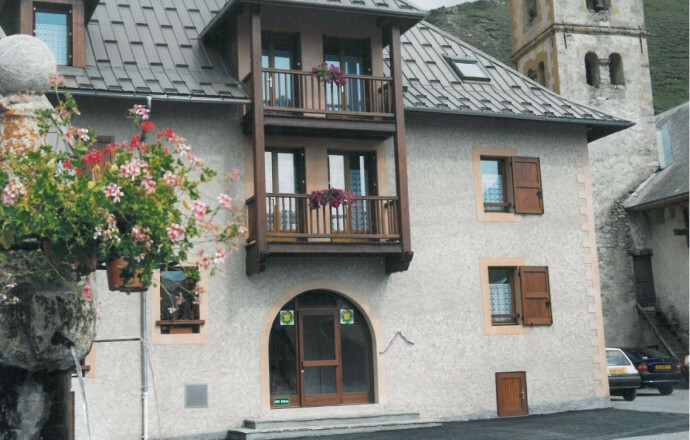 The village of Crévoux enjoys an incomparable natural setting where traditions and know-how are still alive. You will also find beautiful hiking opportunities, one of which will lead you along the stream of Crévoux to the beautiful waterfall of Razis, The fairy trail, an artistic and poetic trail on a valley trail and many other circuits to discover absolutely during your stay. Semaine familiale et sportive au top. 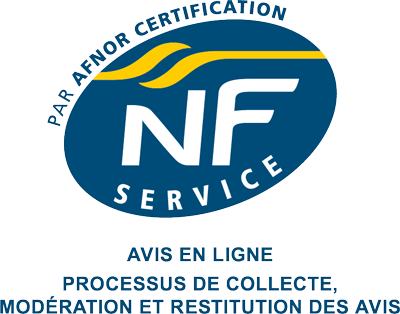 Station très sympa et gite très bon rapport qualité prix. On recommande! très bon gite pour passer un week end.village très calme et la cloche de l'église discrète.